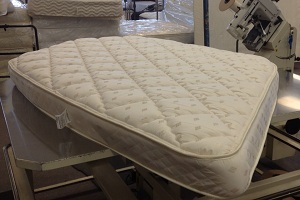 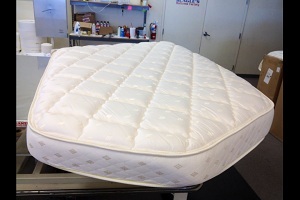 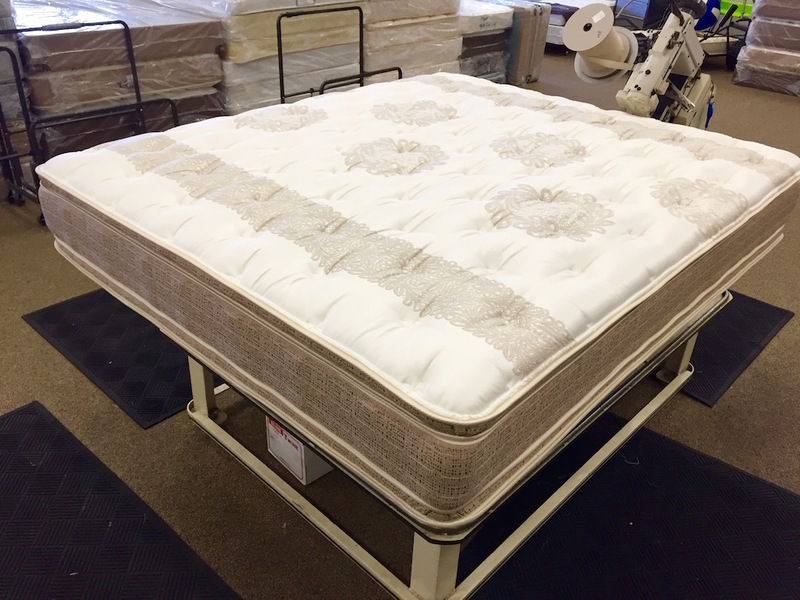 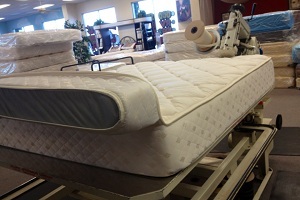 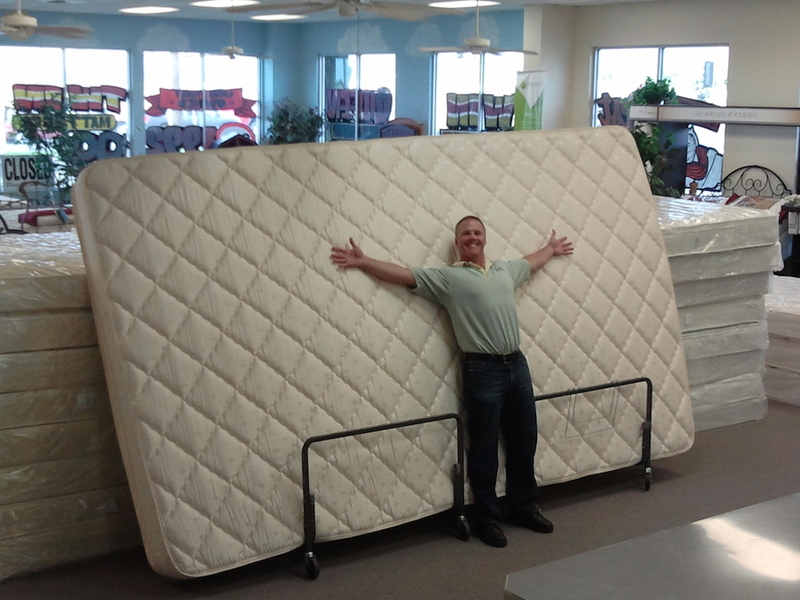 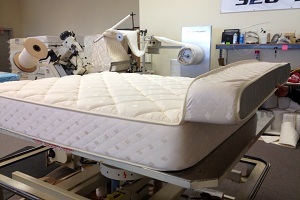 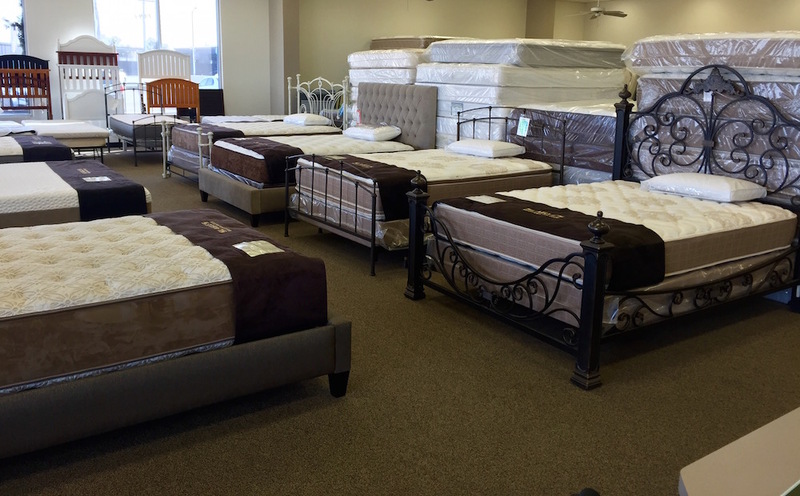 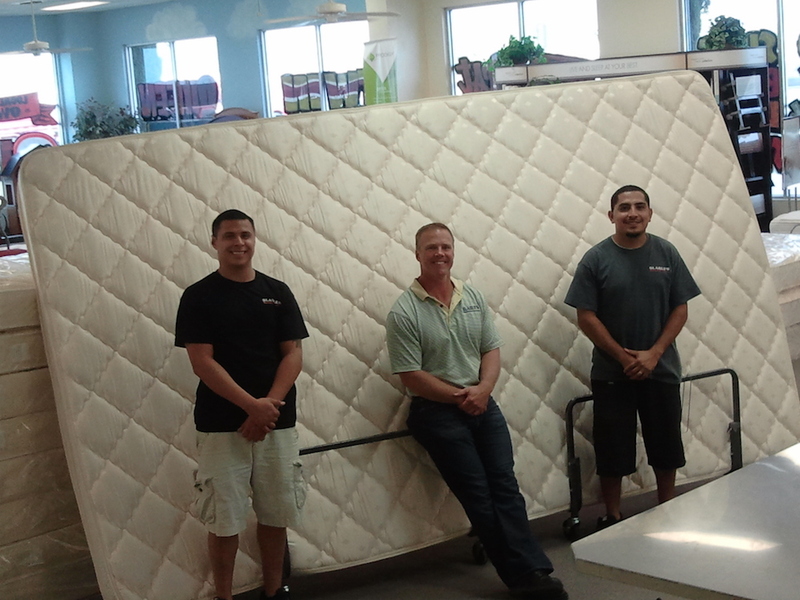 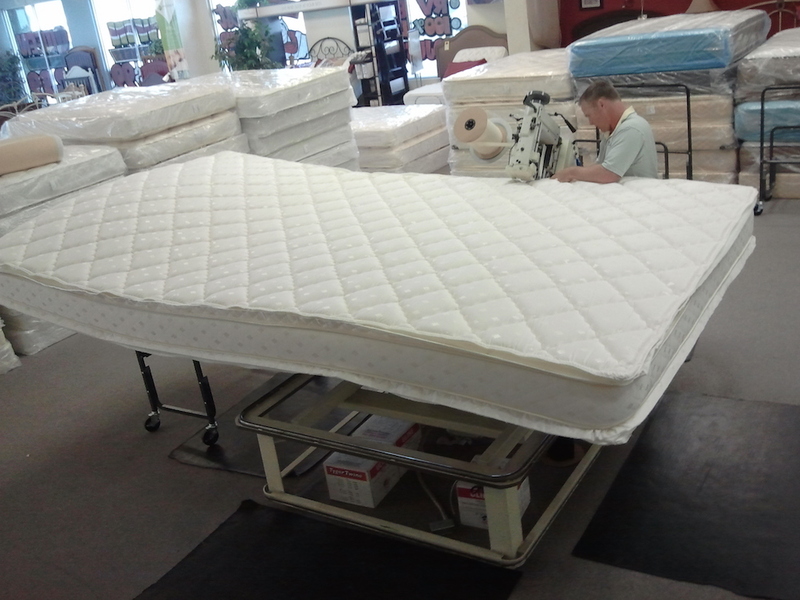 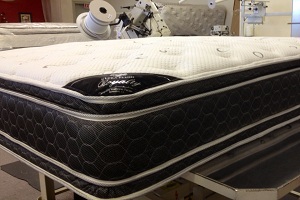 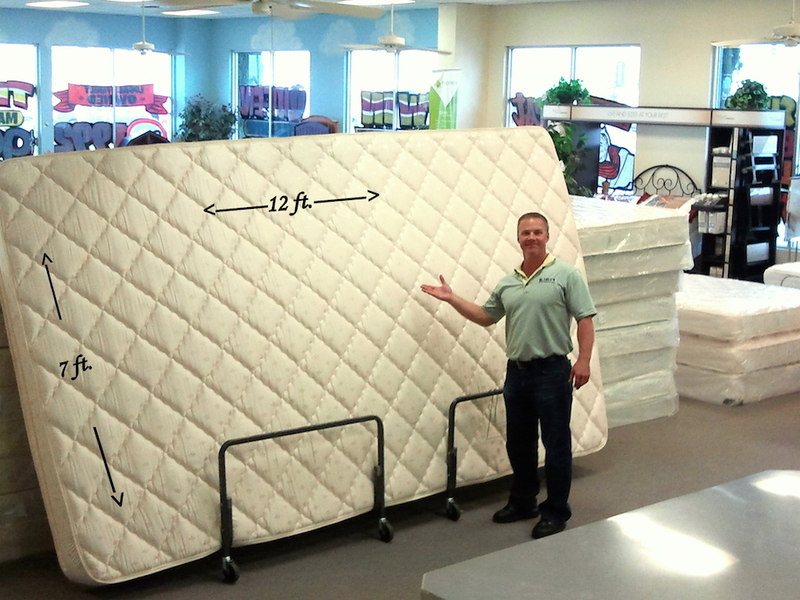 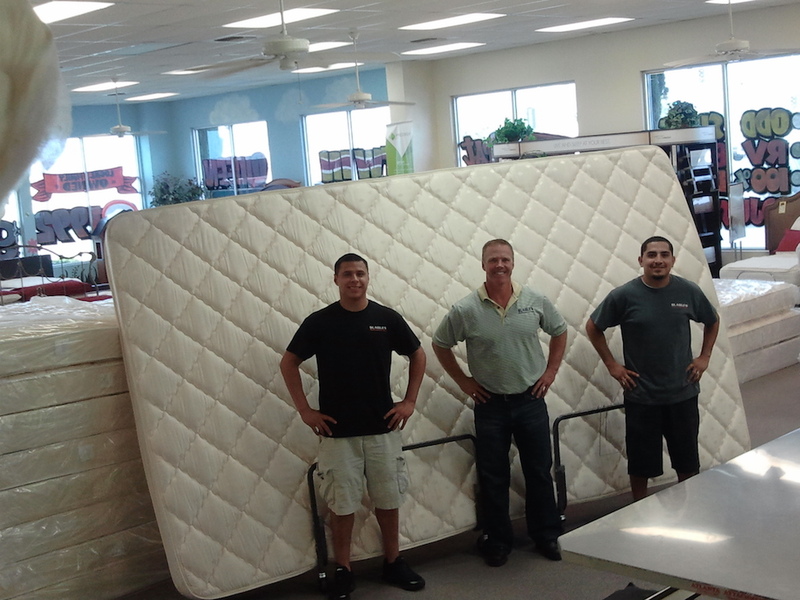 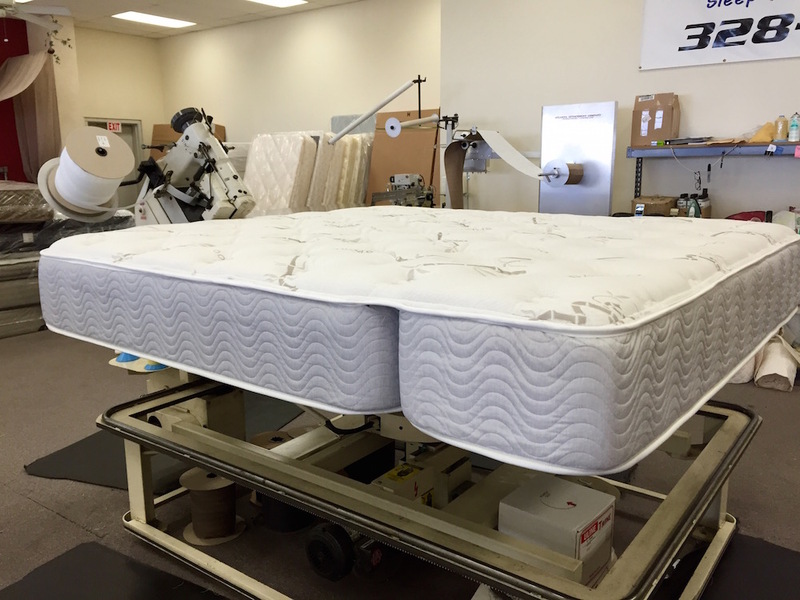 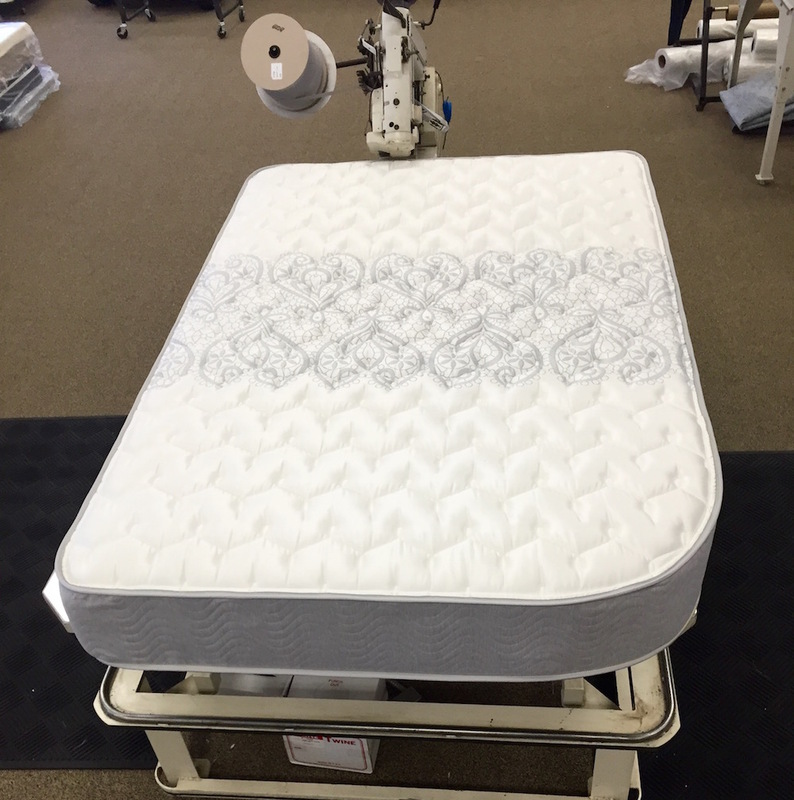 Slagle's mattress has been a local provider of mattresses for years for a variety of customers large and small. 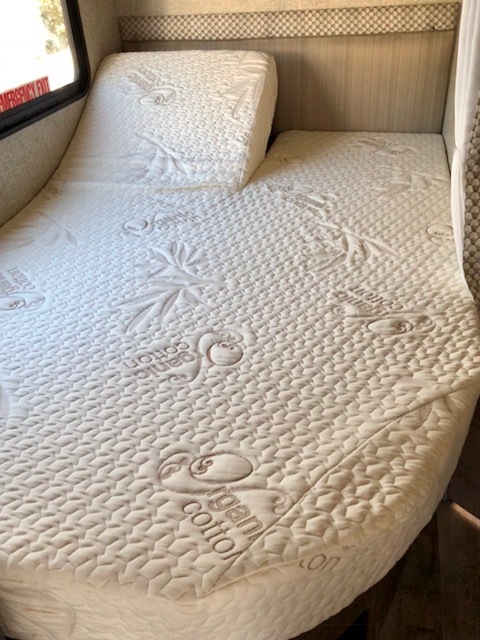 Our purpose is simple, we want you to have the best experience possible when sleeping, because we know how important it is. 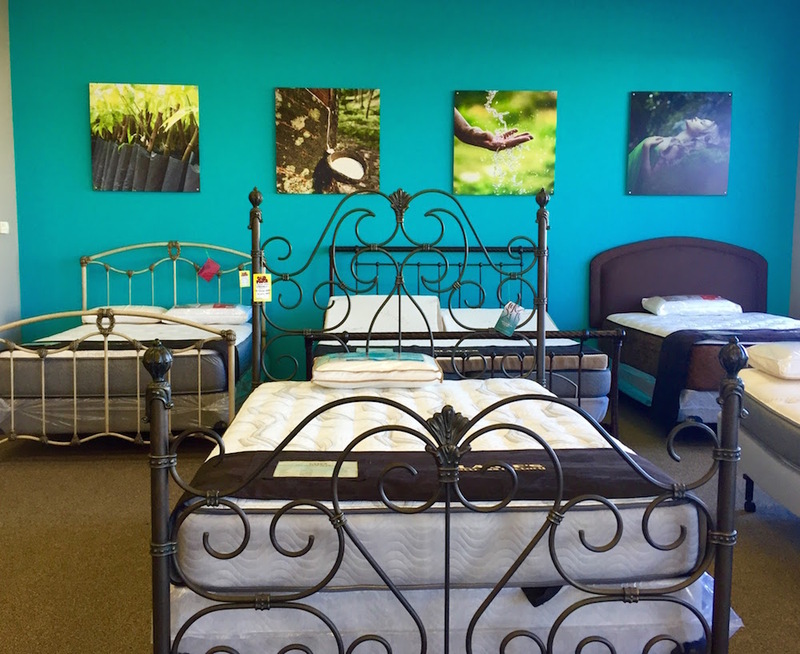 A good night of rest can mean the difference between a great day and a horrible one. 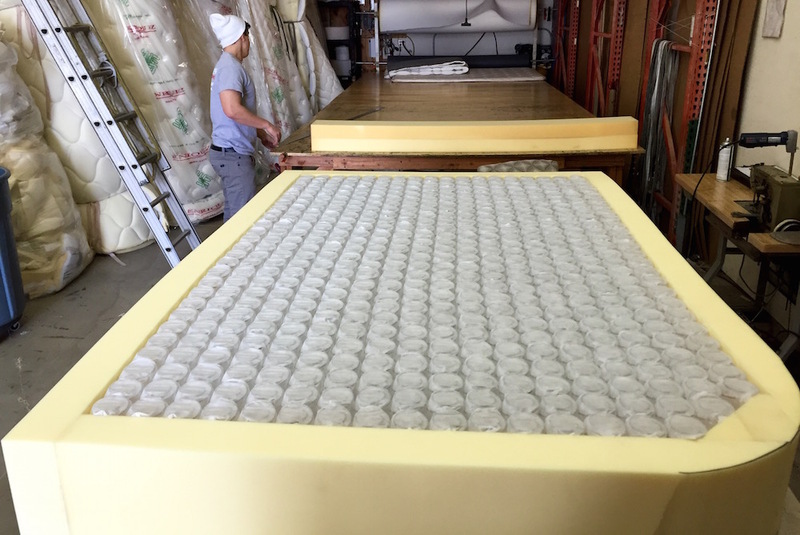 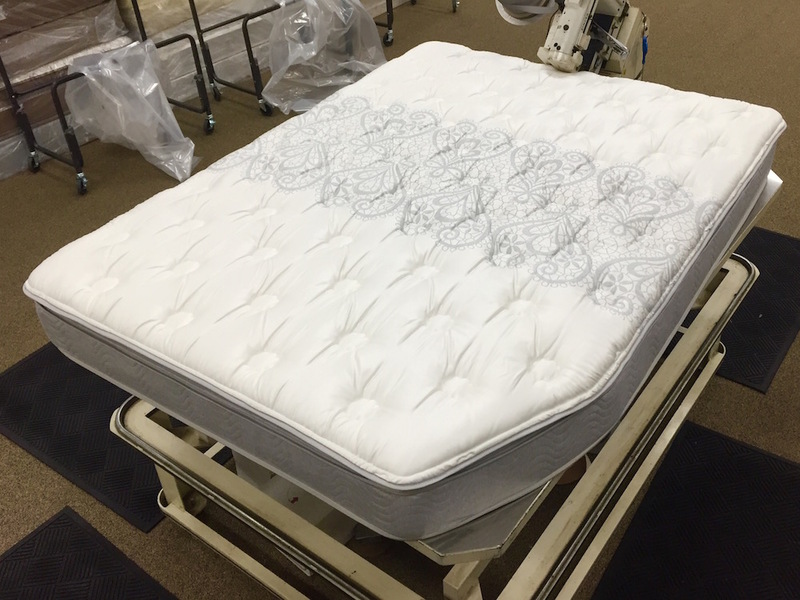 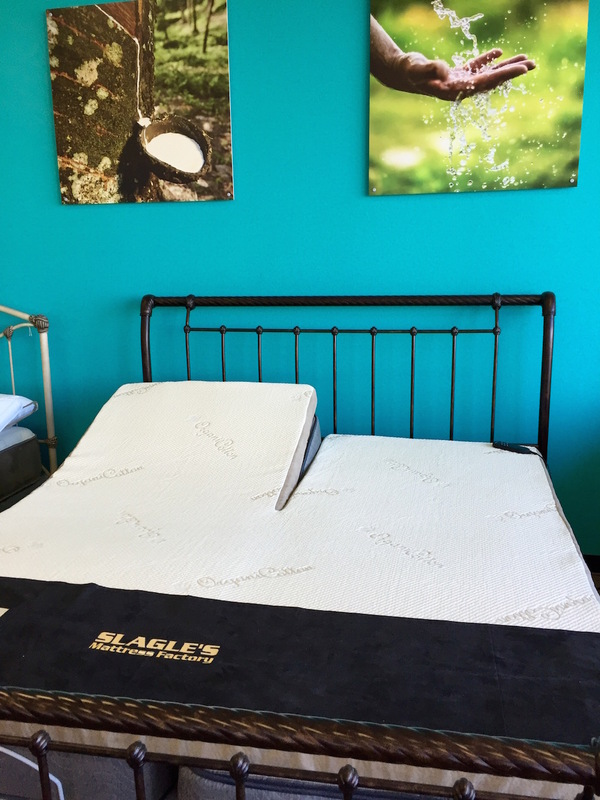 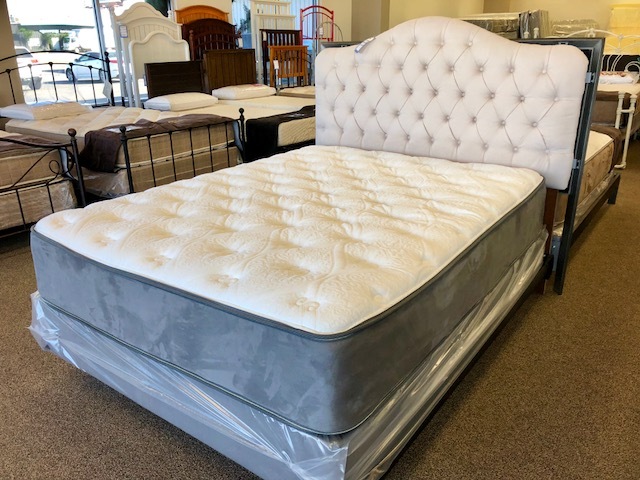 We build with the best materials and offer all of the top mattress types: latex, pillow top, memory foam, electric adjustable, and we can make it in any shape or size. 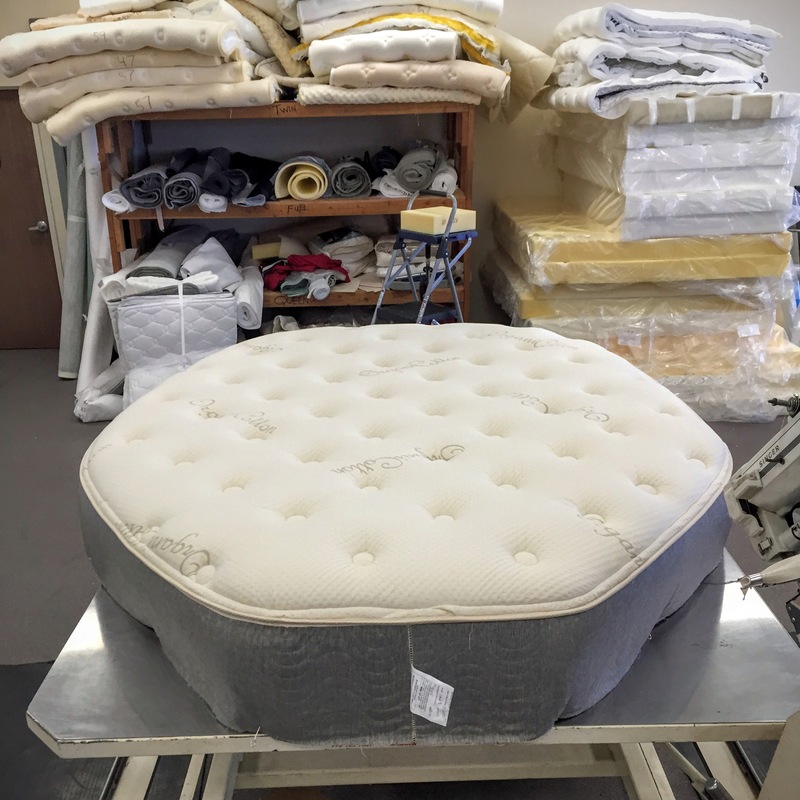 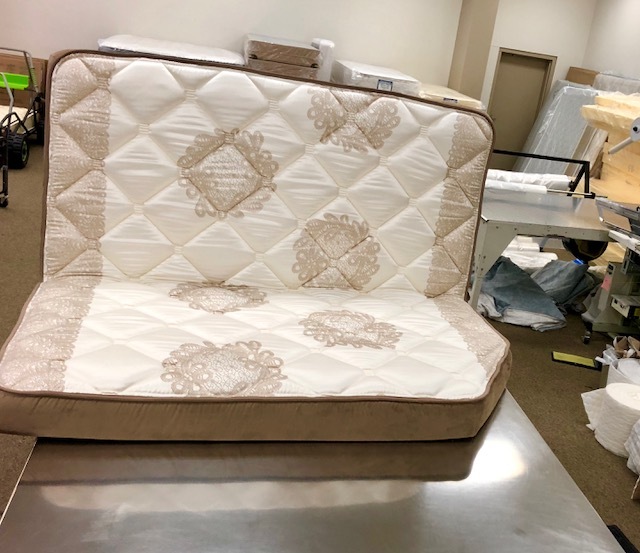 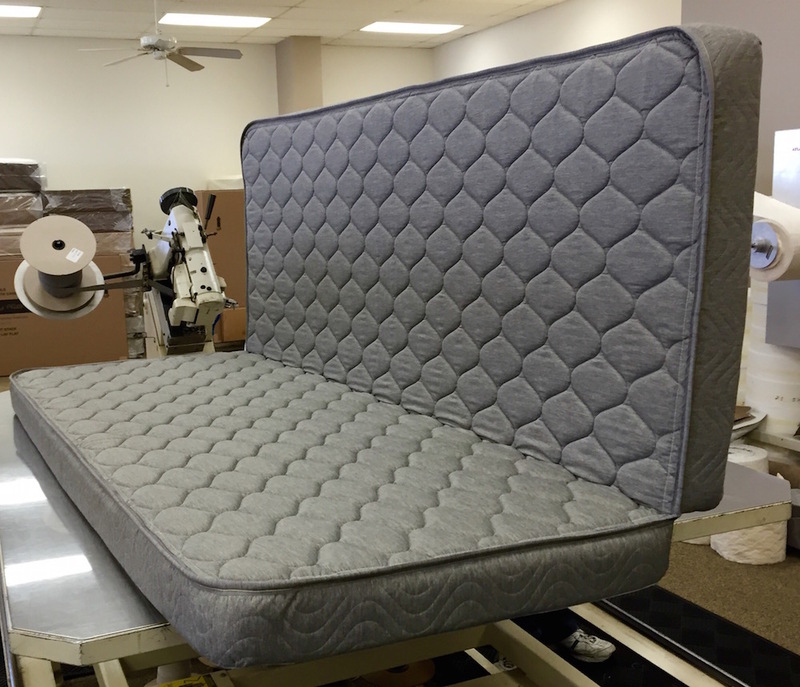 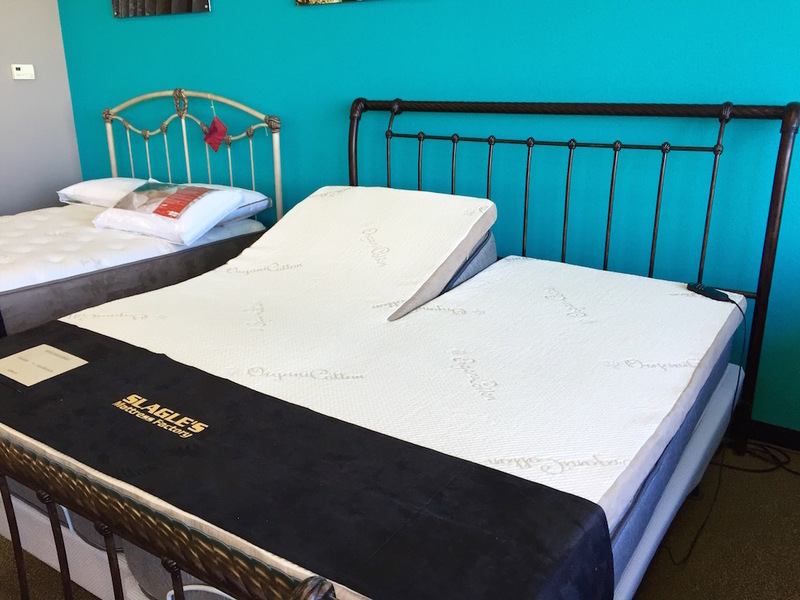 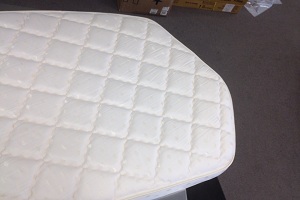 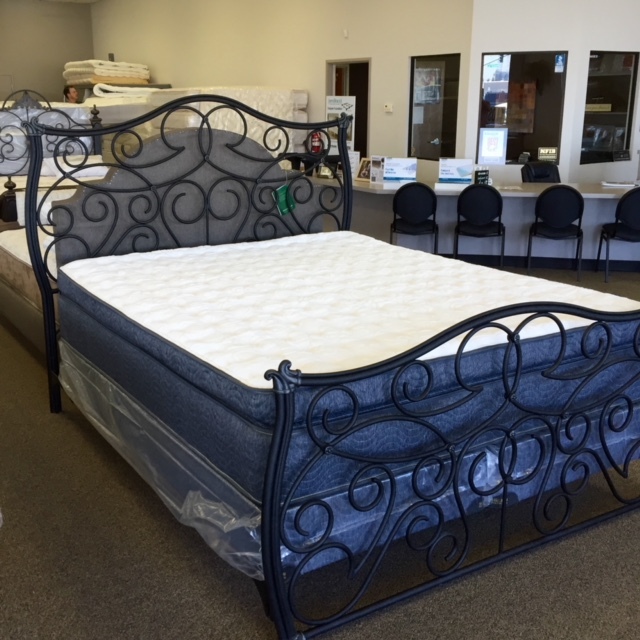 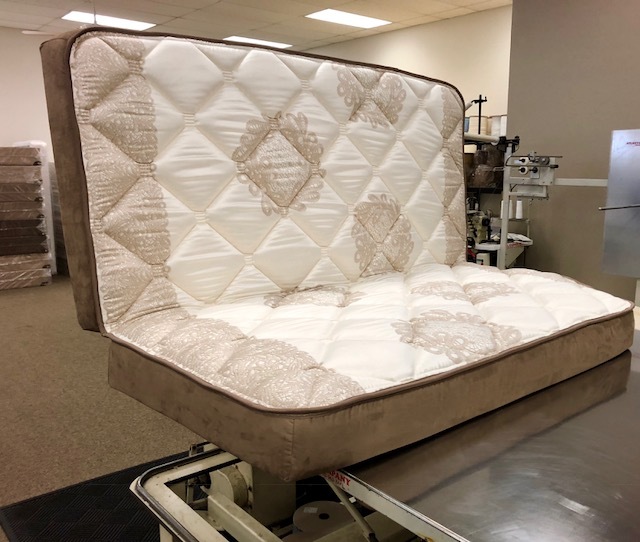 If you need something a custom don't hesitate to ask, all of our beds are made locally at the store and we have created beds of all shapes and sizes. 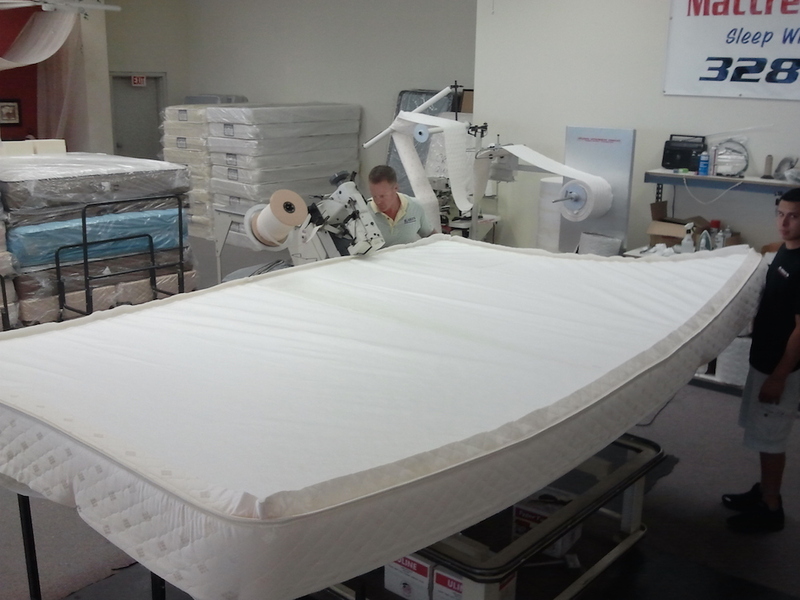 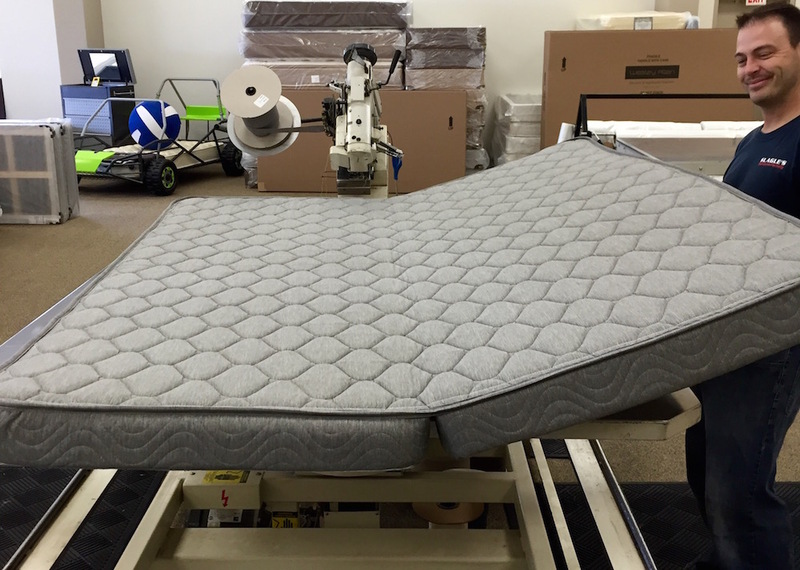 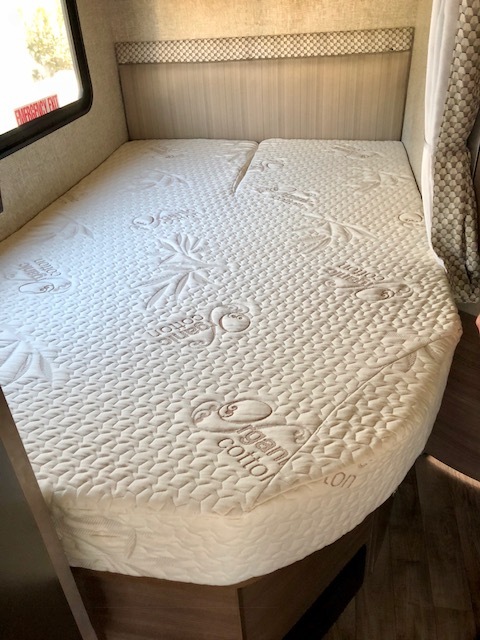 We make custom fit beds for RV's, boats, etc.